Planning on going to Dubai and don’t know what to do there? European Champion C.Moeckli and Dakar Rally participant M.Balooshi, Dubai UAE local, recommend you the best things, what to do in Dubai, to have action and relaxing moments combined. 3. Ski Dubai - What to do in Dubai - Visit the Mall of the Emirates. After shopping go skiing like in the Alps. 4. The Creek - What to do in Dubai - Dine out on a dhow at night and enjoy the Dubai Creek and its people. 5. Ras Al Khor - What to do in Dubai - Explore the nature of the southern creekside and watch flamingo colonies. 6. 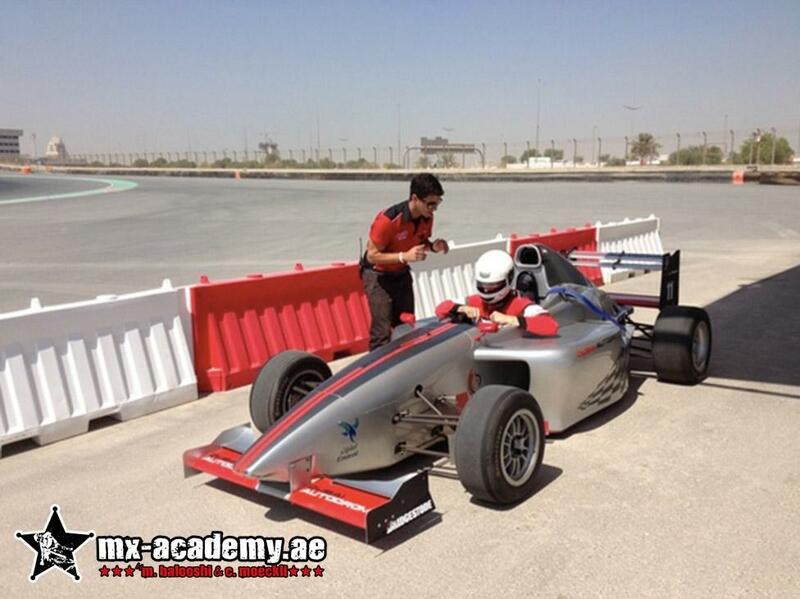 Desert ride - What to do in Dubai - Join MX-Academy to explore the desert in Dubai. More about Dubai desert ride you can see below the red link. Join multiple SAM Swiss Champion and double IMBA European Champion Chris Moeckli and UAE MX Champion and multiple Arab Champion Mohammed Al Balooshi for an action loaded, fun-filled motocross trip to the desert! What to do in Dubai - explore the desert in Dubai! You will learn all about dune bashing, desert riding and off-road riding. Experience motocross like you have never experienced it before! We will be happy to arrange trips on your desired dates. 11. Golf in Dubai - What to do in Dubai - Play golf in Dubai on one of the finest greens in the world. These are some things what you can do in Dubai while you are there. There is still more to see and time to spend. Enjoy the United Arab Emirates! 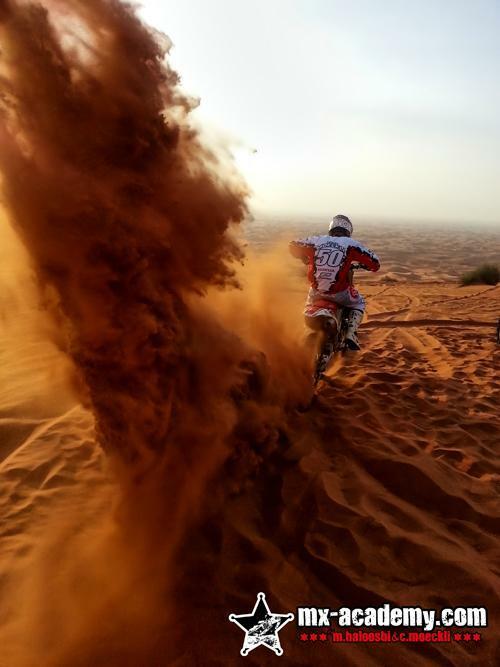 What to do in Dubai: Use Contact Us for more information about motocross in Dubai, things to do in Dubai when you’re there, and tips on how to make the most of your stay.